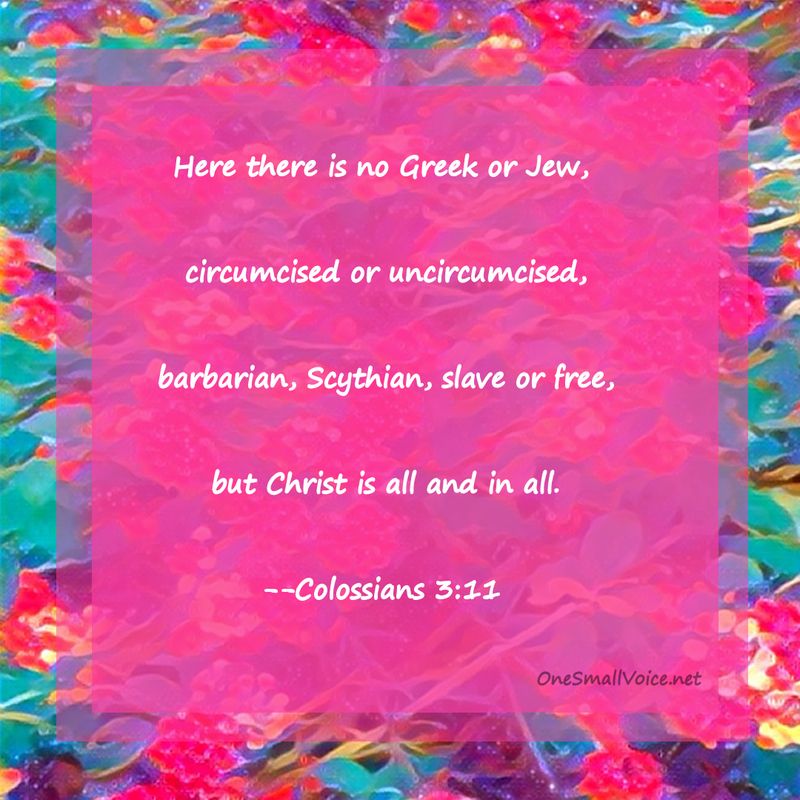 By Christina Wilson in Featured Scripture, News Links and Comments, Posters, Short Devotionals on July 12, 2016 . The One New Humanity in action! Praise God!